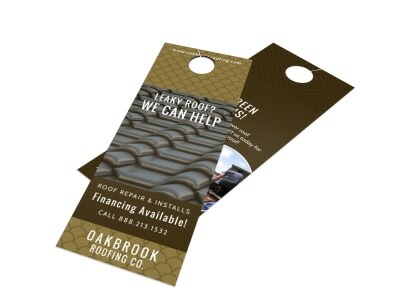 Let area homeowners know that you can repair what their husbands "fixed" with construction door hangers distributed throughout the neighborhood. You're handy with a hammer and you fire a mean nail gun, so flaunt your available services by customizing the template of your choice with a rundown of your background, experience, rates, and other info, so homeowners can reach out when roofs leak and basements require sealing. Get your design in minutes with no design experience required. 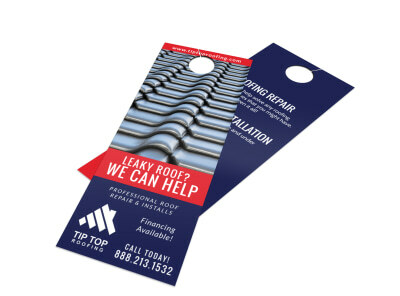 Discover your effective door hanger design with just a few mouse clicks now!